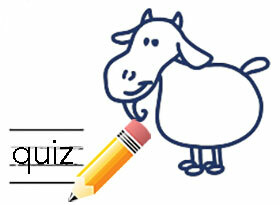 Welcome to our Online Training Center. 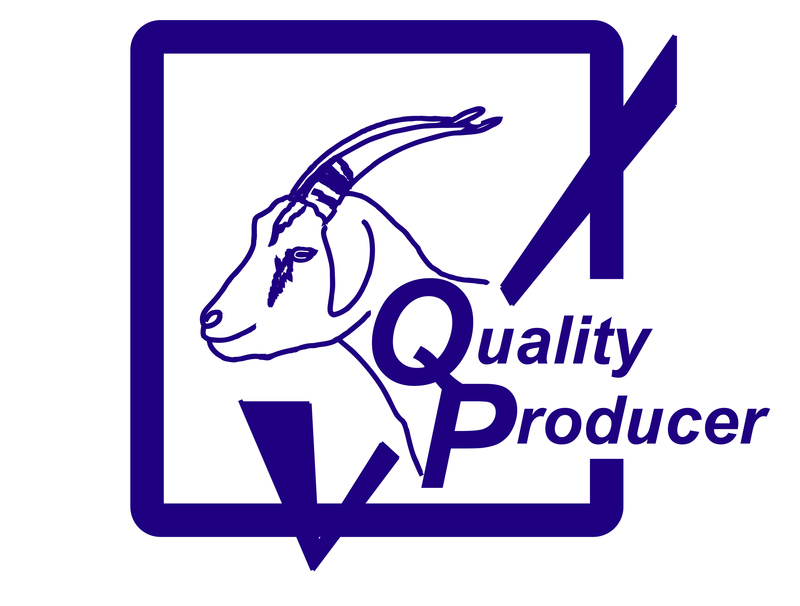 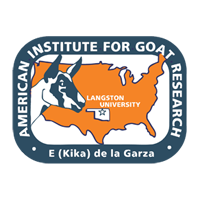 Below you'll find portals to our Online Certification Courses (Dairy and Meat), our Nutrient Calculators, and our Goat Quizzes. 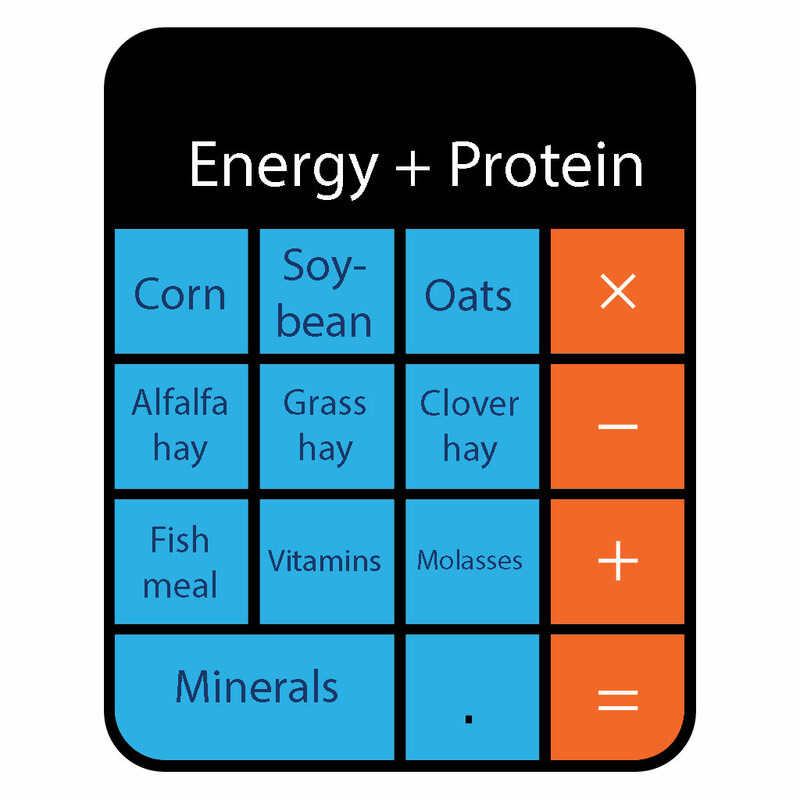 Use our online Nutrient Calculators.